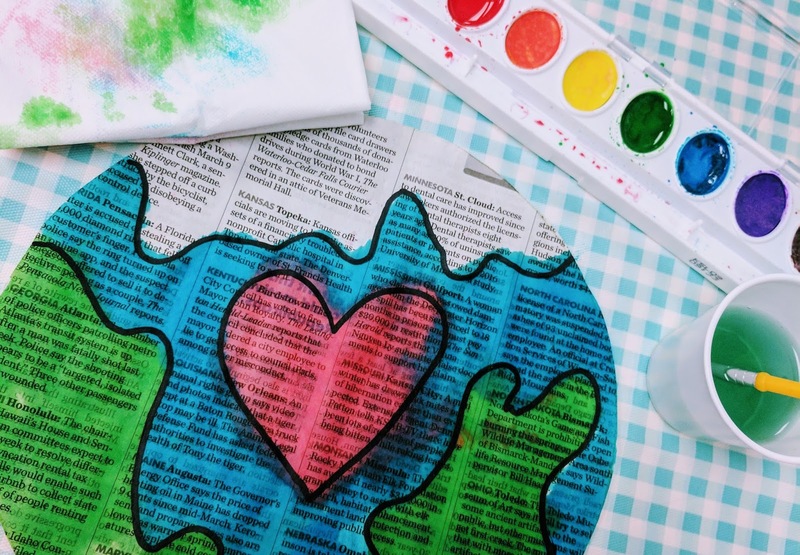 Make Earth Day a day to remember with a fun watercolor writing activity. 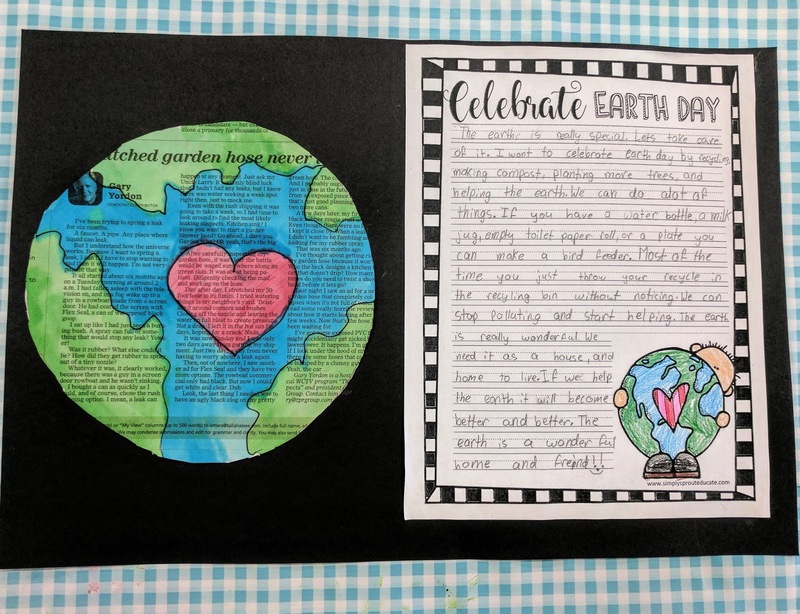 What better way to remember the importance and meaning of Earth day than with some recycled art. 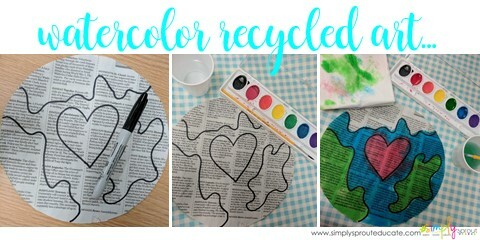 We started with some recycled newspapers, the students traced a circle and then cut it out. They used a black sharpie to draw their heart first then their land. Using watercolors they painted their mini masterpieces, blotting with a tissue as they went. 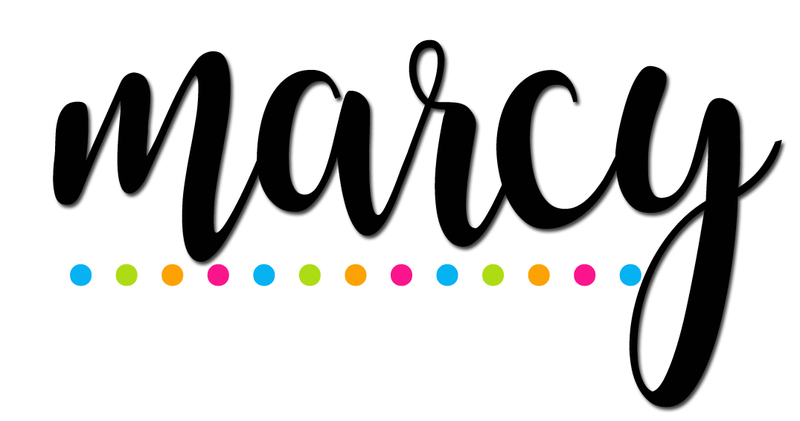 To introduce Earth day we discussed its origins and importance followed up by a fun video from SciShow kids. If you do not follow them on You tube you are missing out. 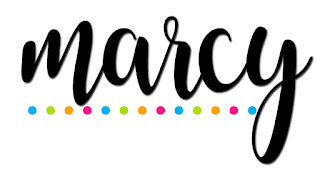 They have a ton of resources for the classroom. My students love them! Once we talked about Earth Day it was time to start making our Earth promises. Simply put what can you do for the next year to help make our earth a better, safer, cleaner place? This led to some fabulous ideas and discussion. 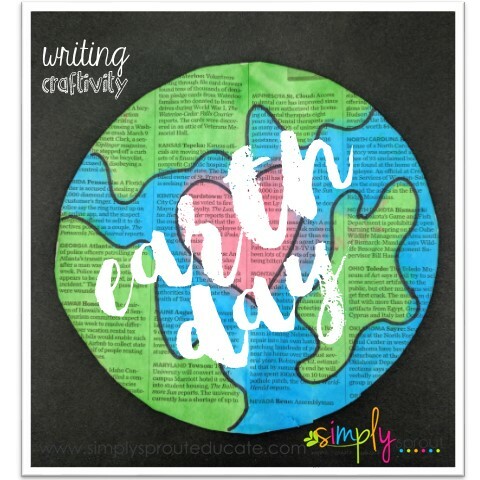 From there the students used their Earth Day Printable grab yours today in my TPT store. After their writings were finished we assembled the two together. 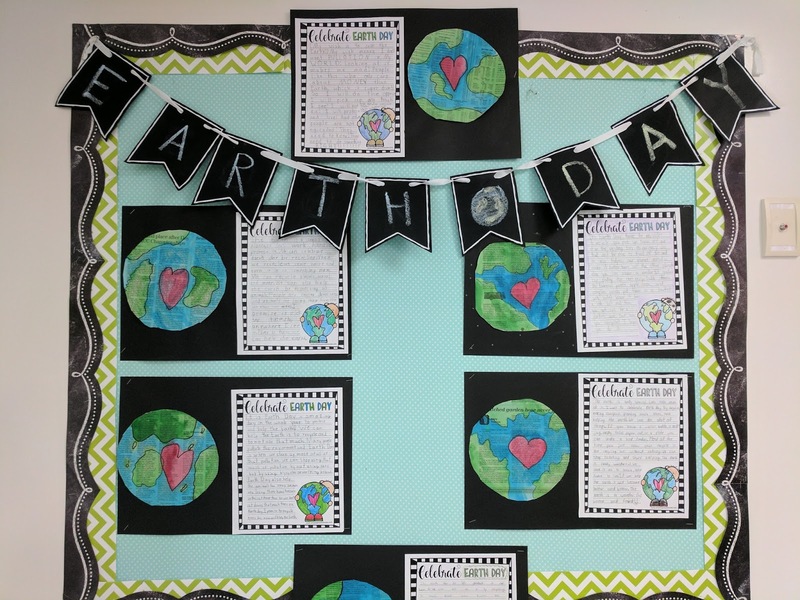 These made the cutest bulletin board display for Earth Day!